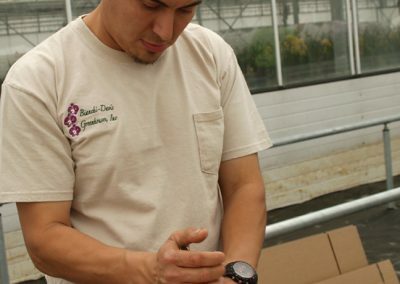 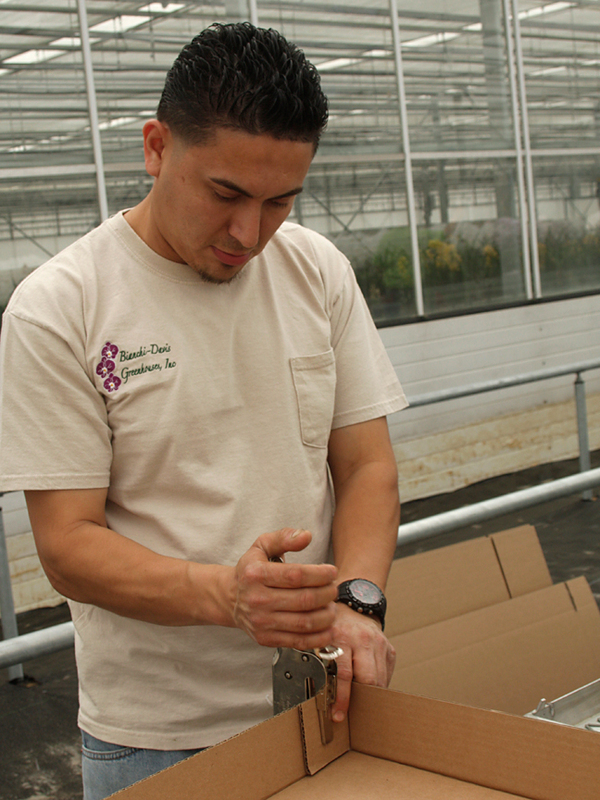 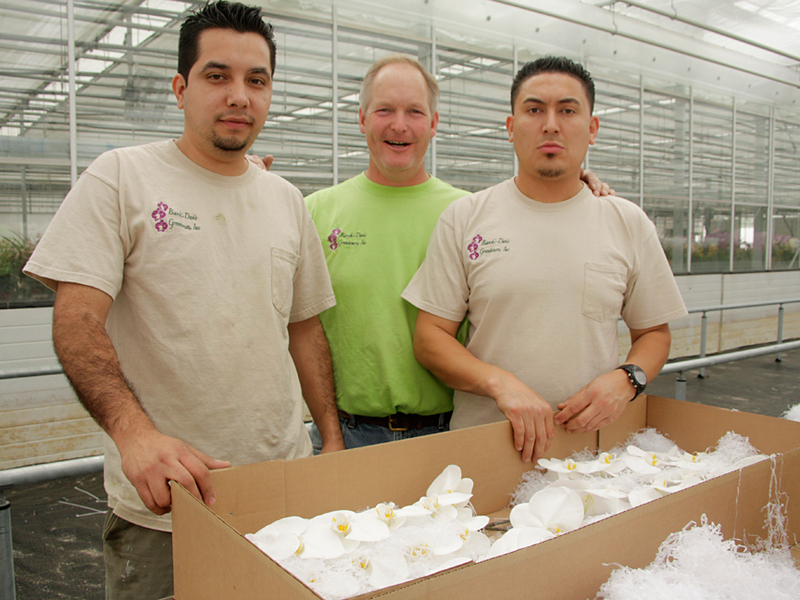 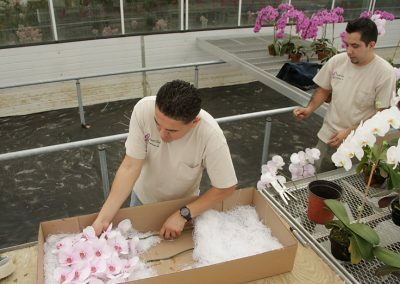 Cut Flowers | Bianchi - Davis Greenhouses, Inc.
We fill orders for wholesale cut flowers. 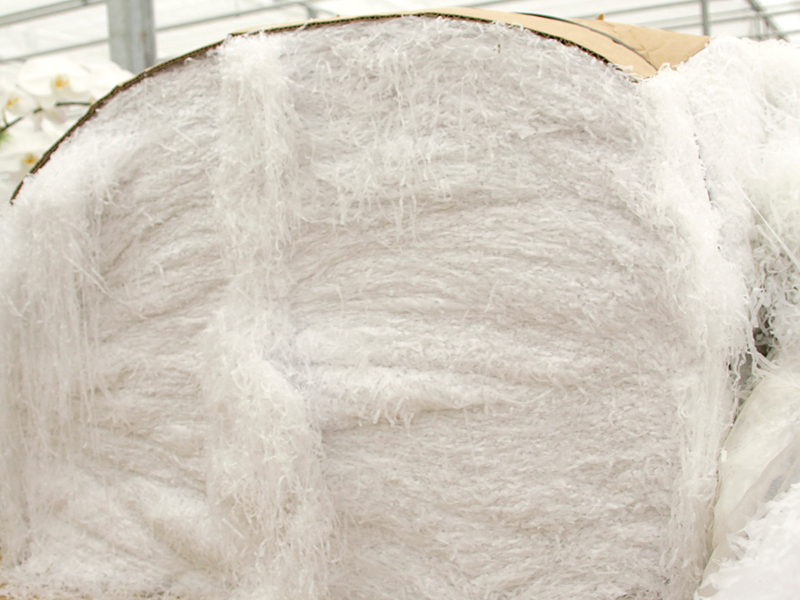 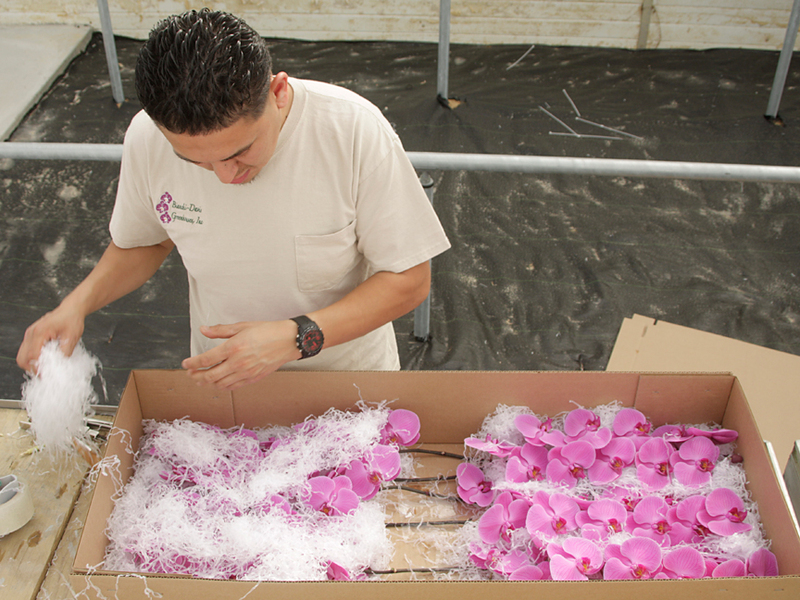 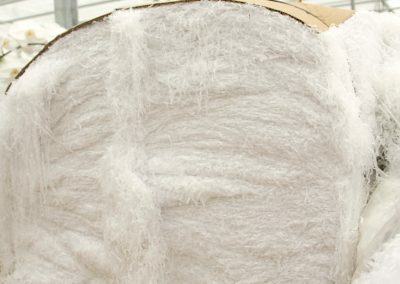 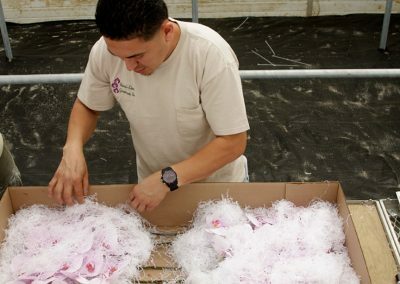 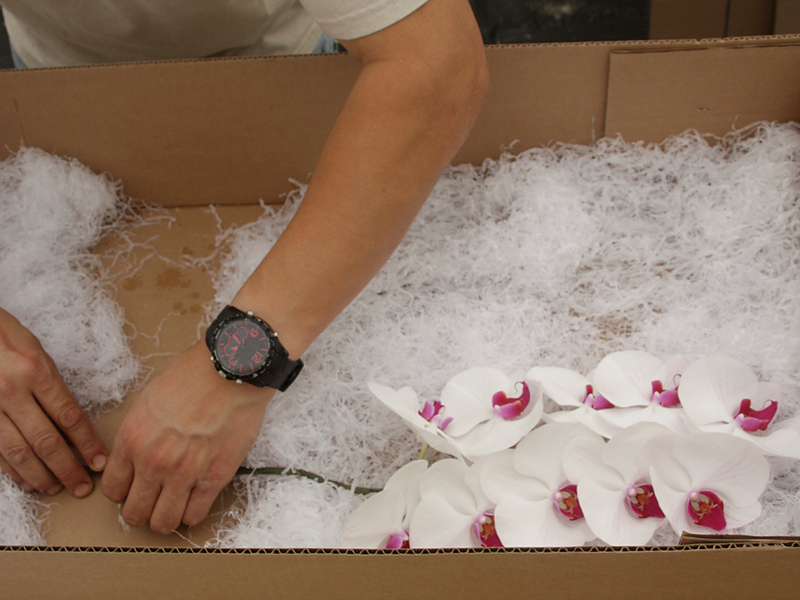 Each flower is carefully cut by hand and placed in a cushioned box. 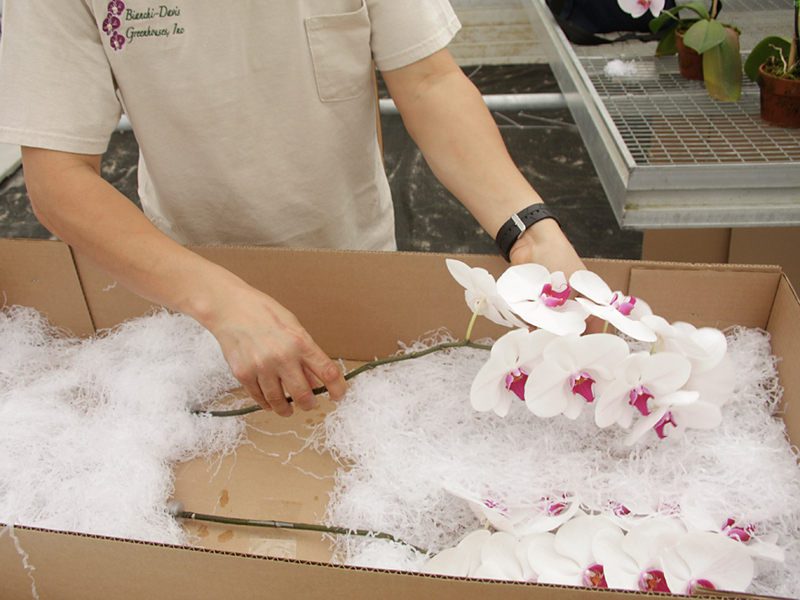 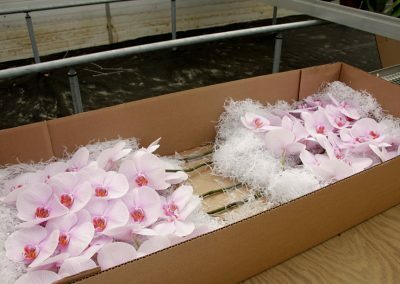 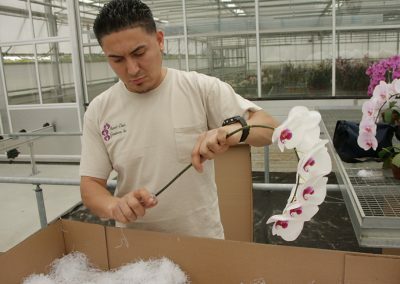 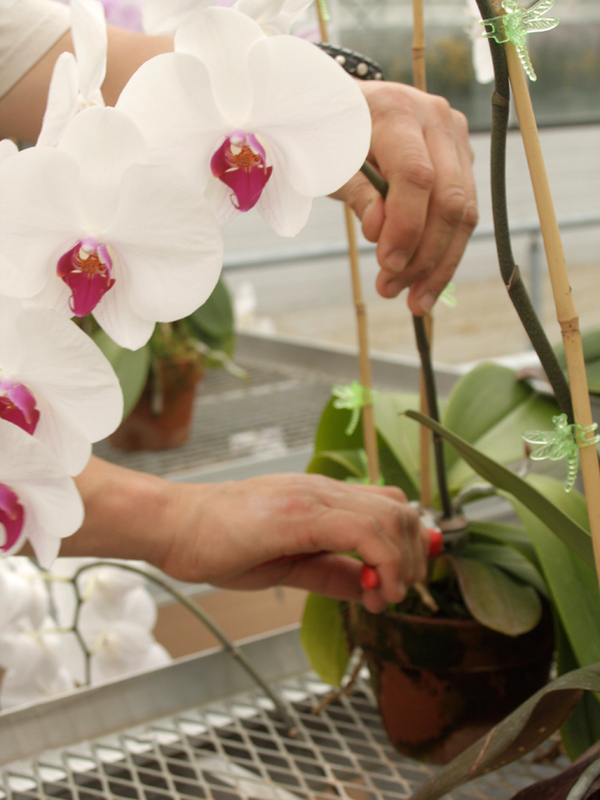 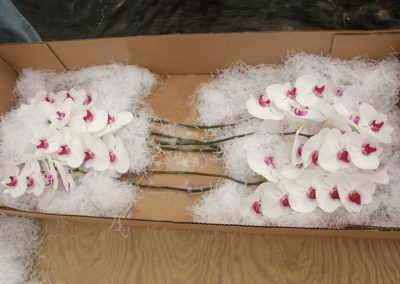 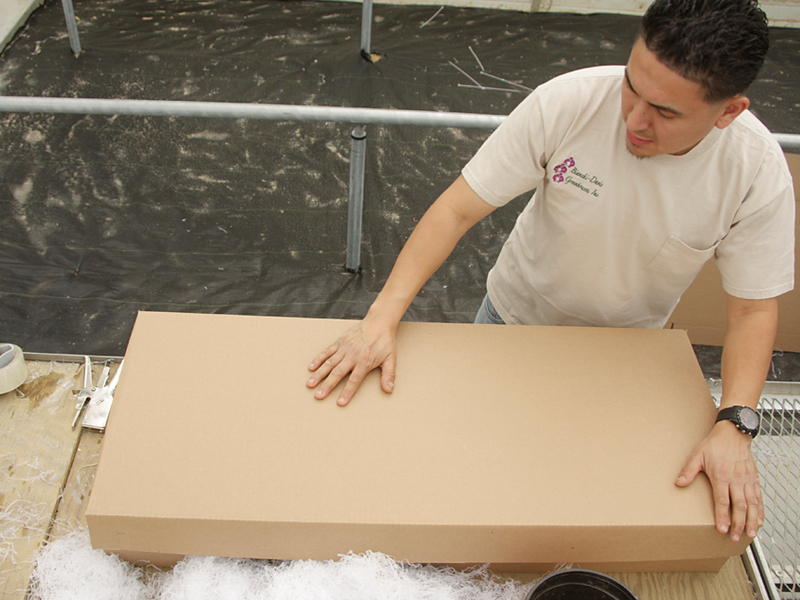 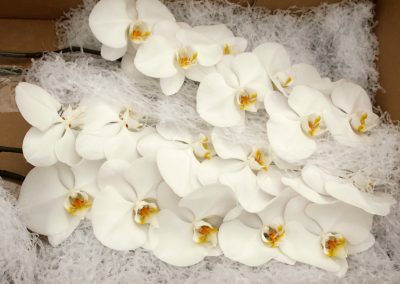 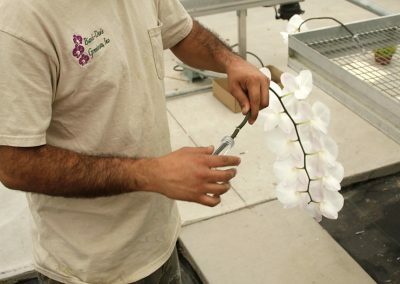 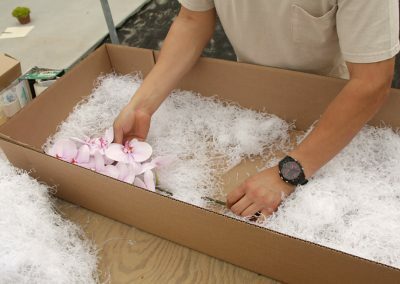 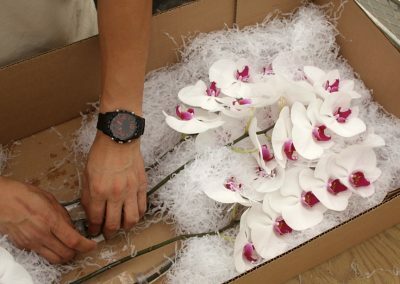 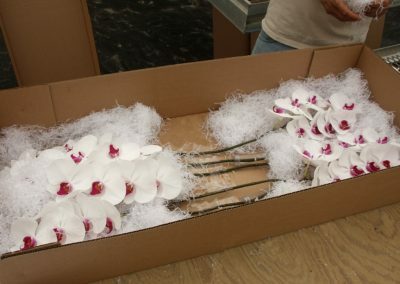 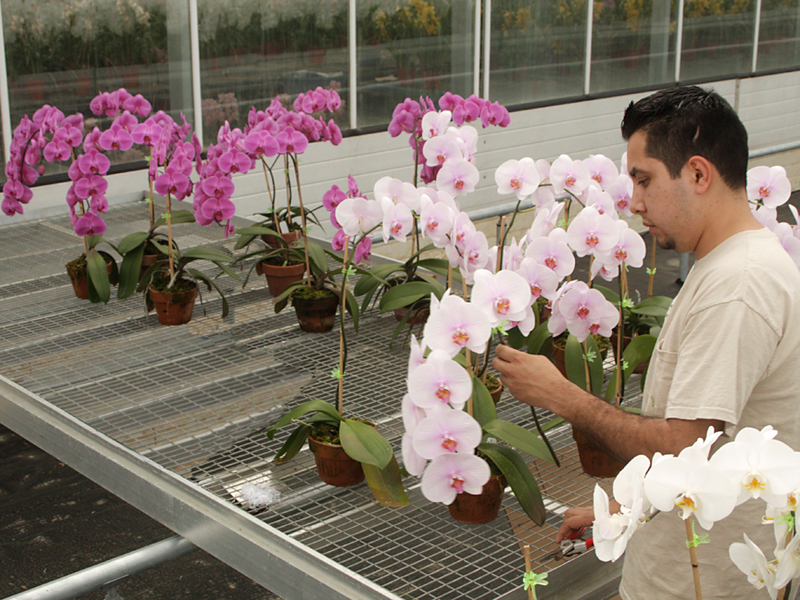 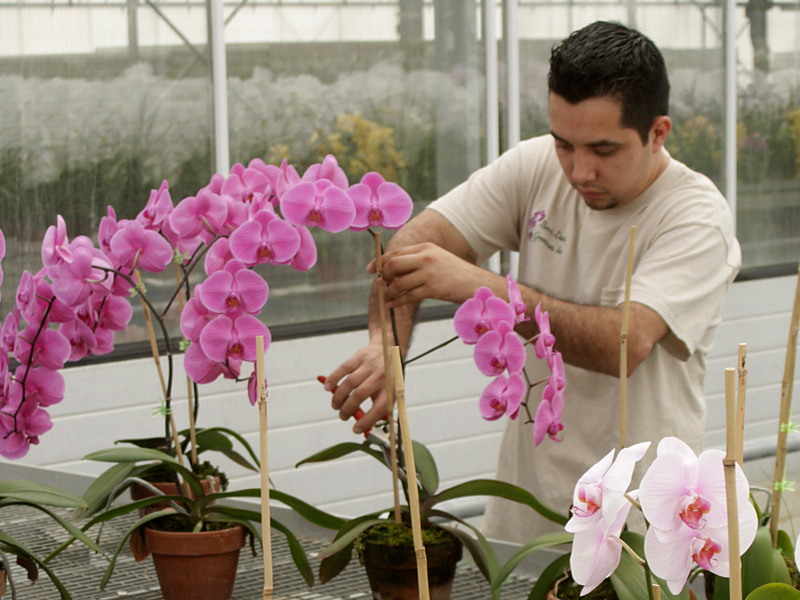 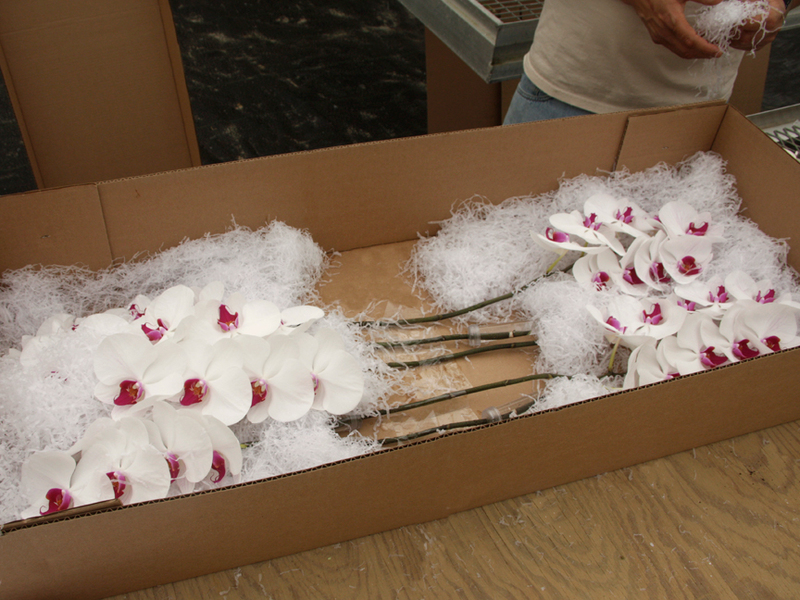 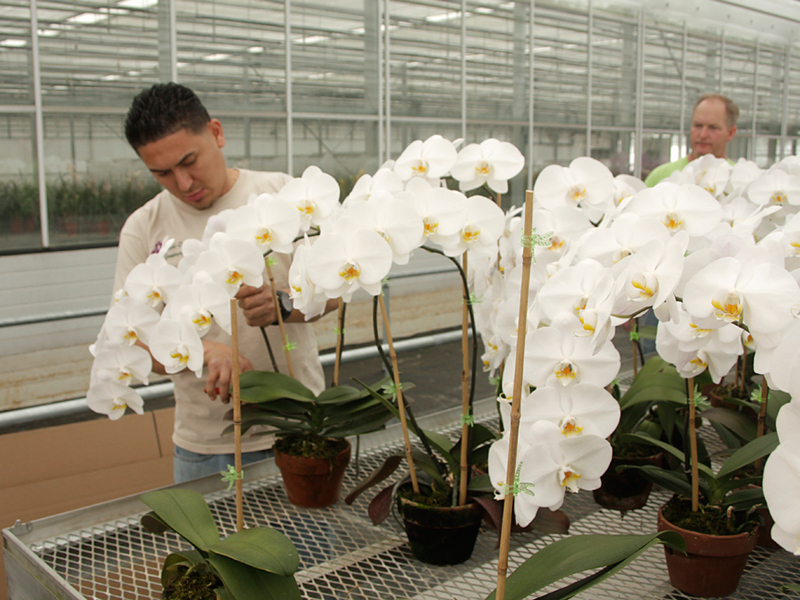 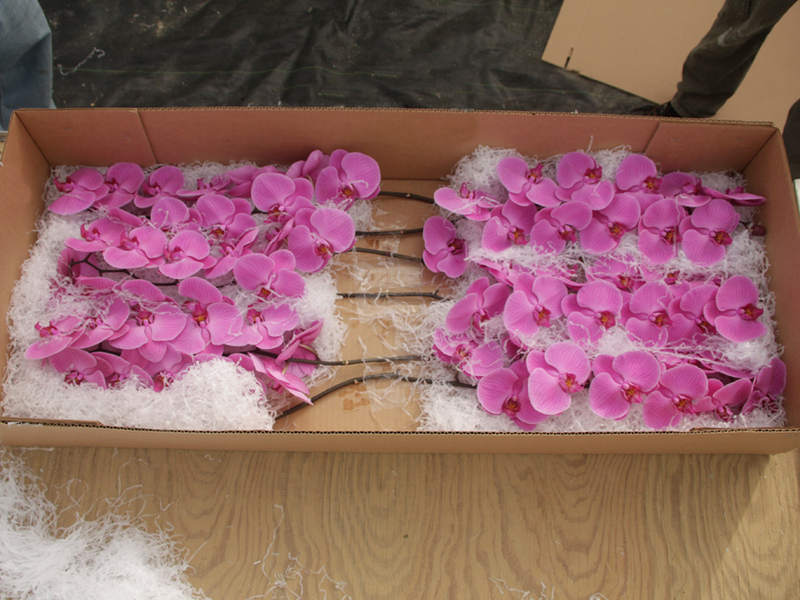 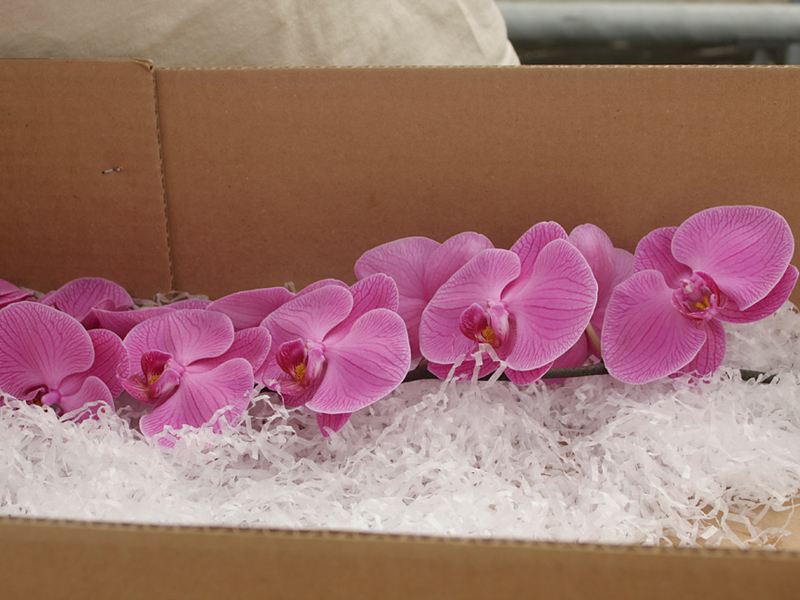 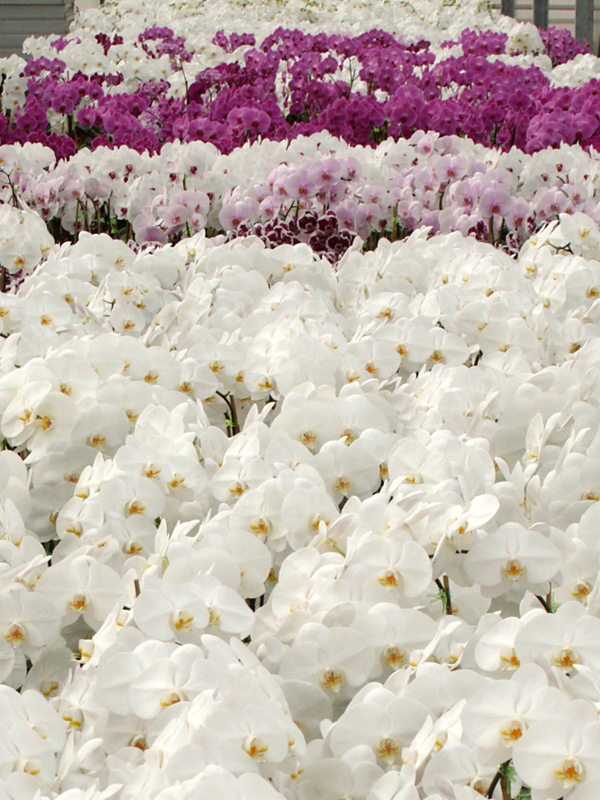 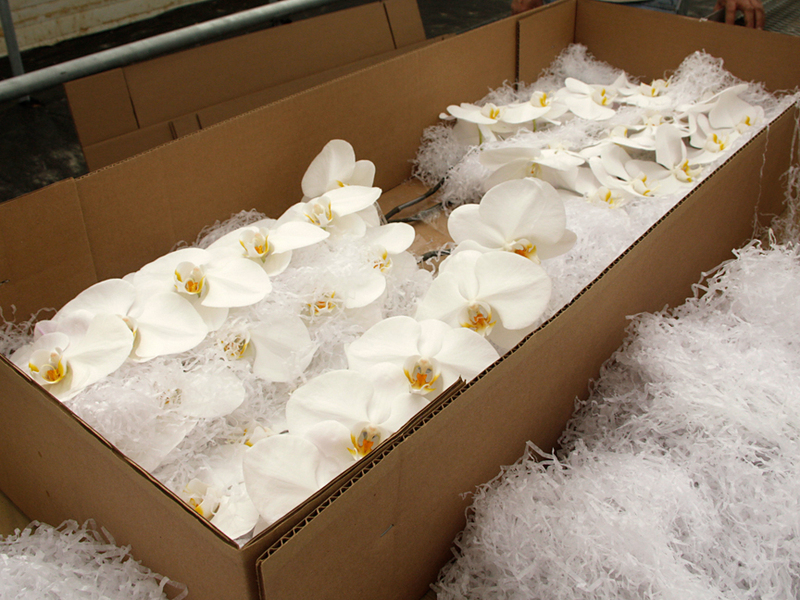 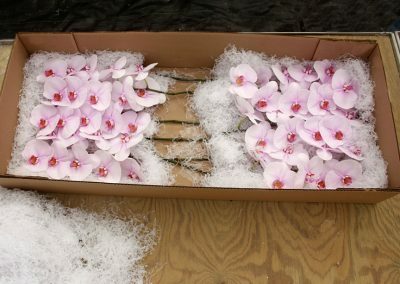 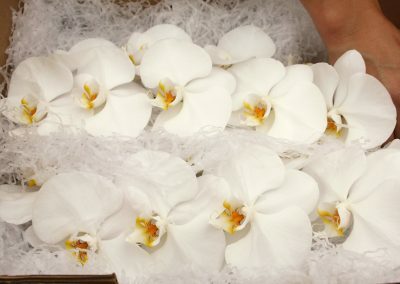 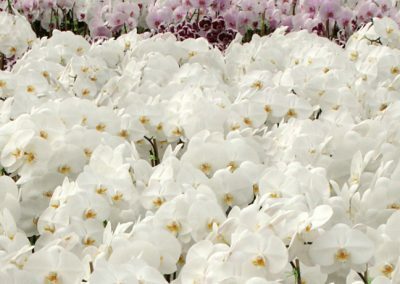 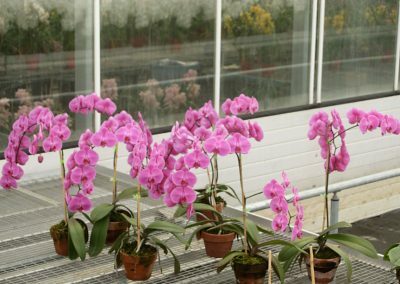 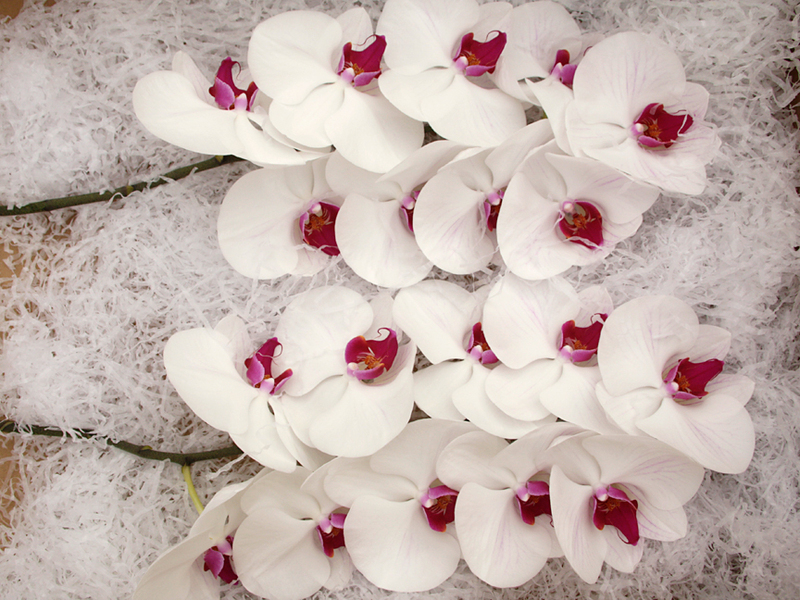 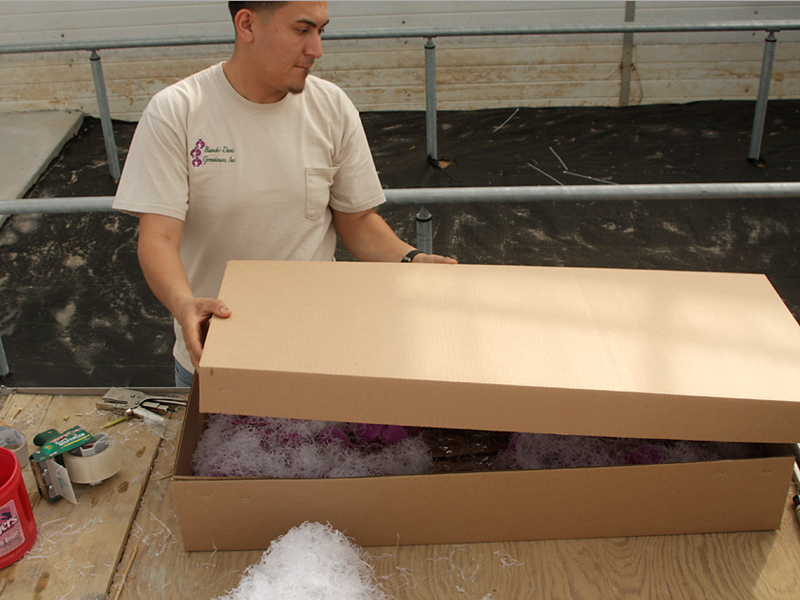 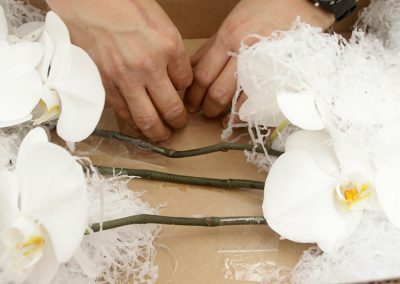 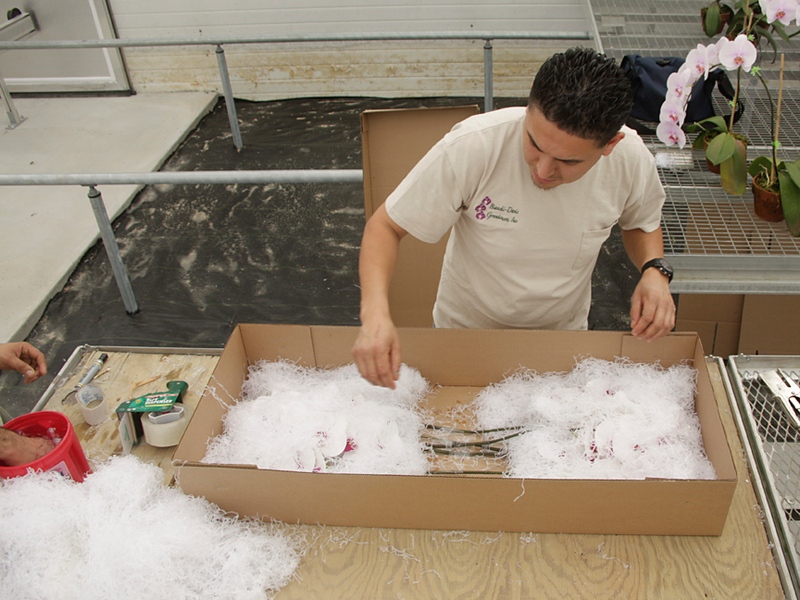 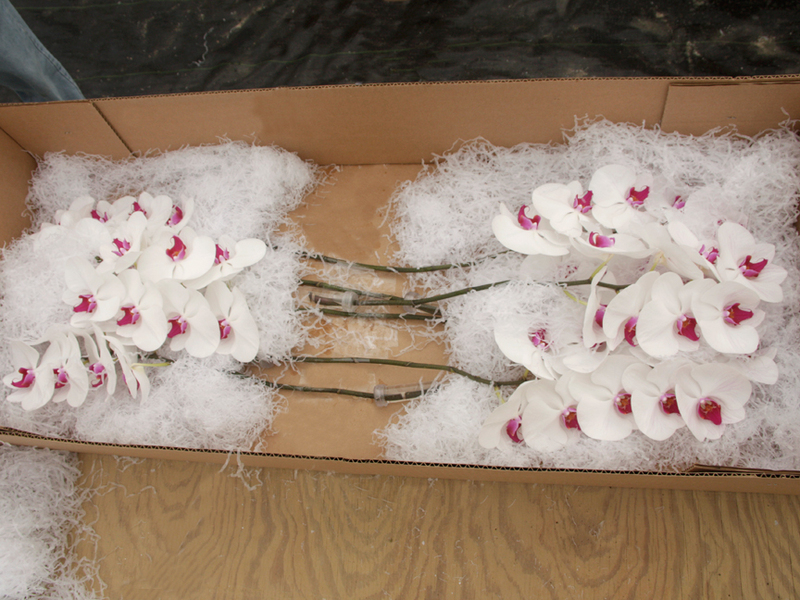 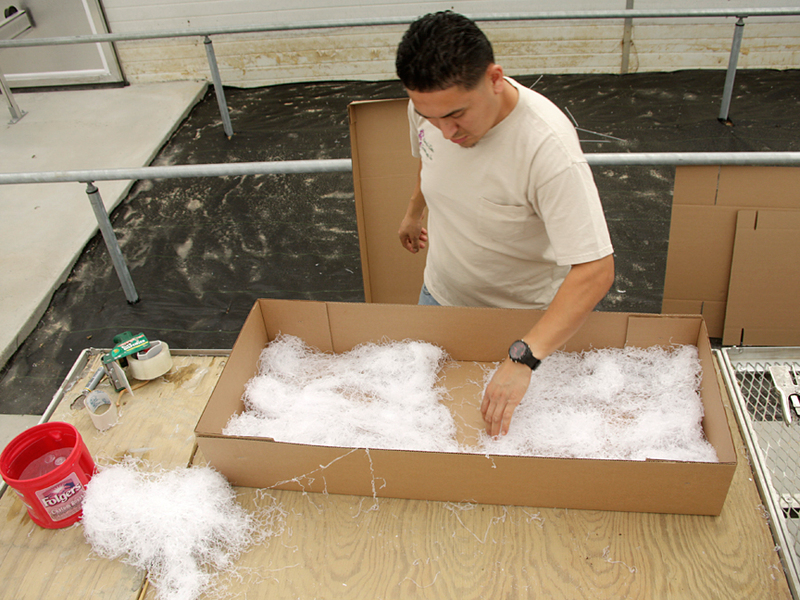 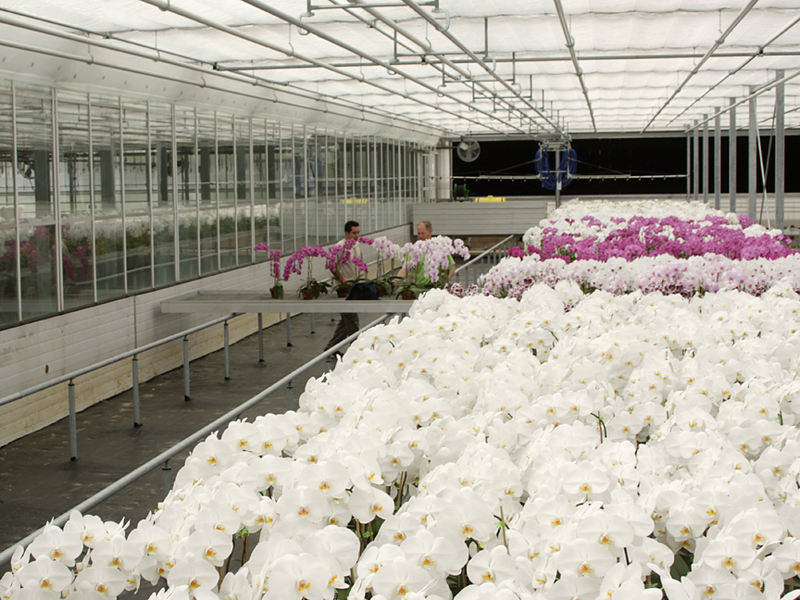 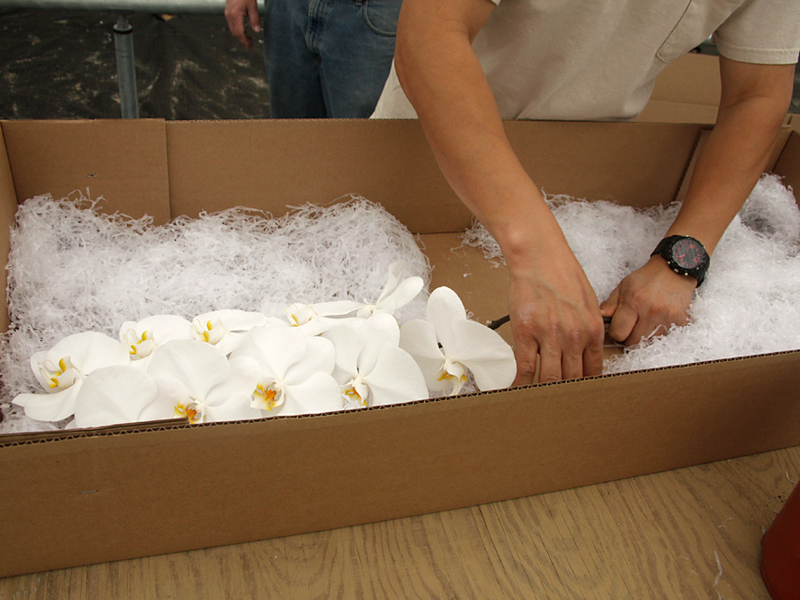 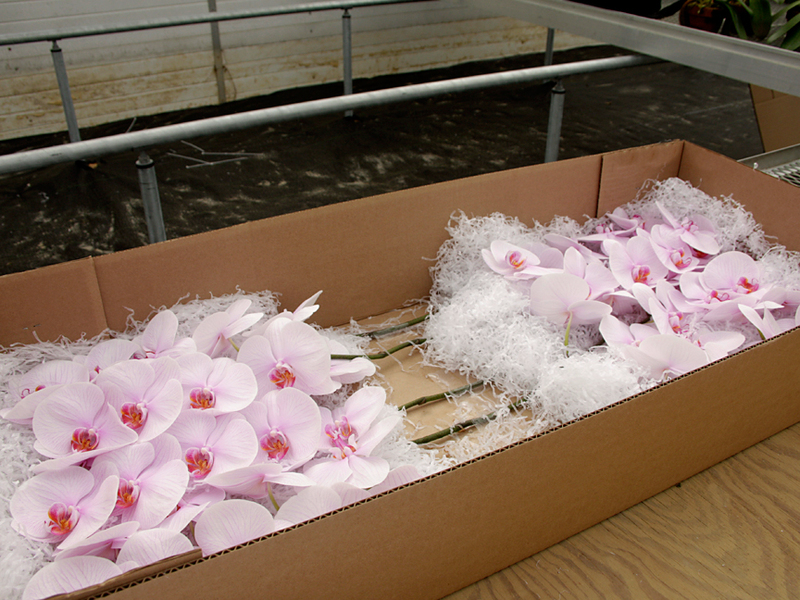 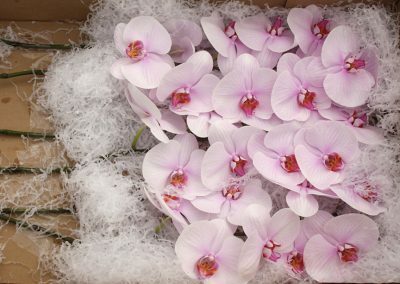 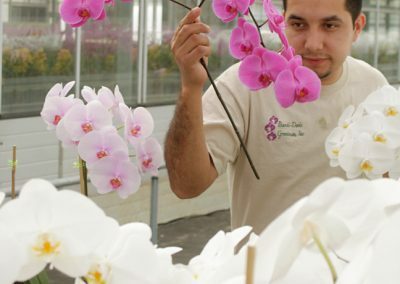 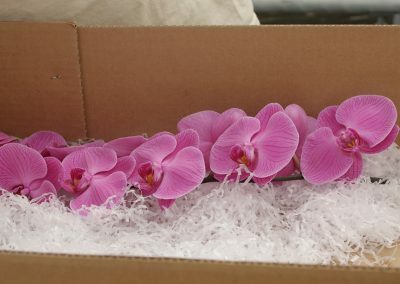 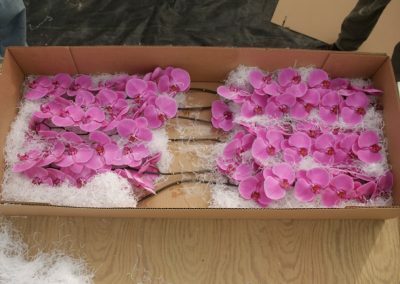 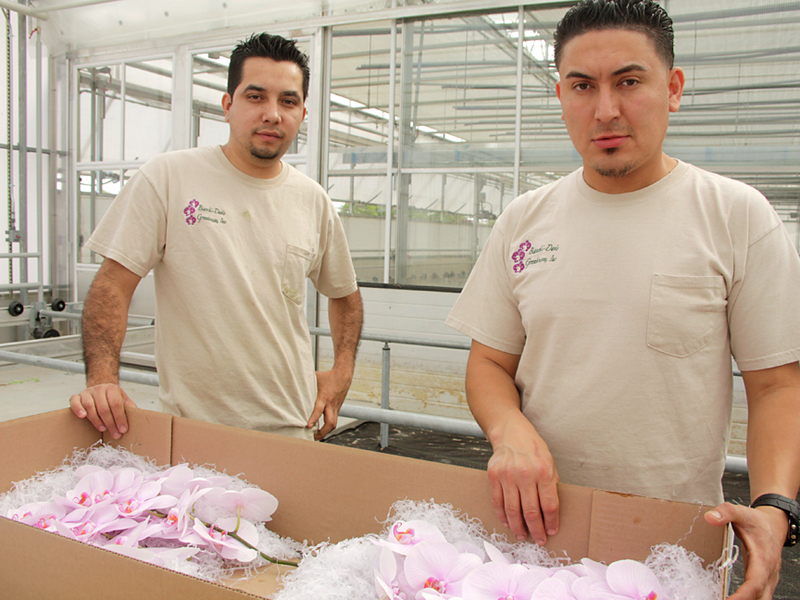 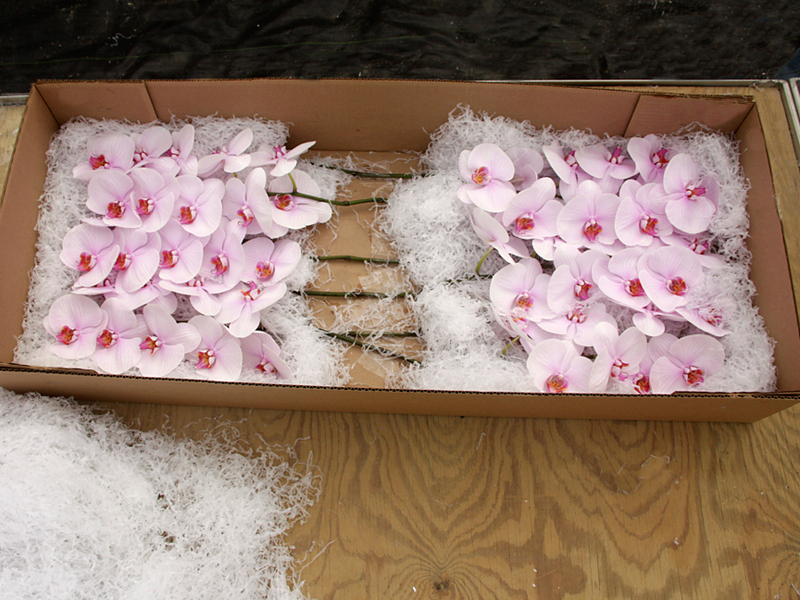 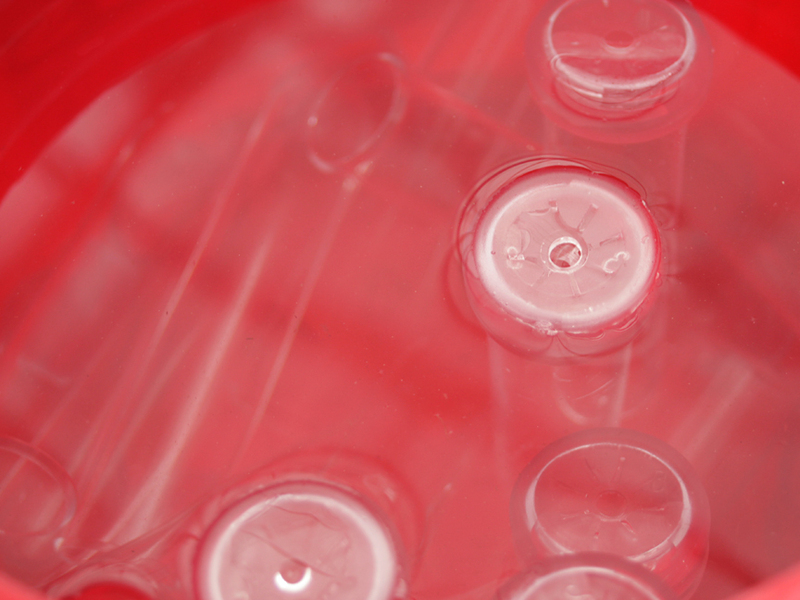 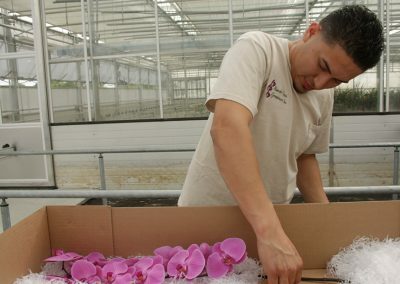 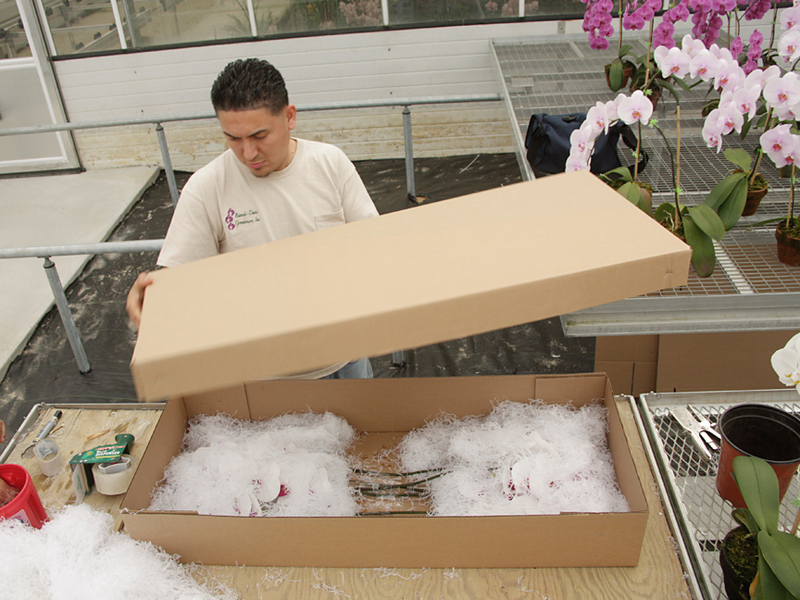 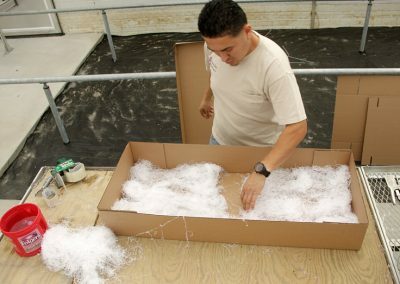 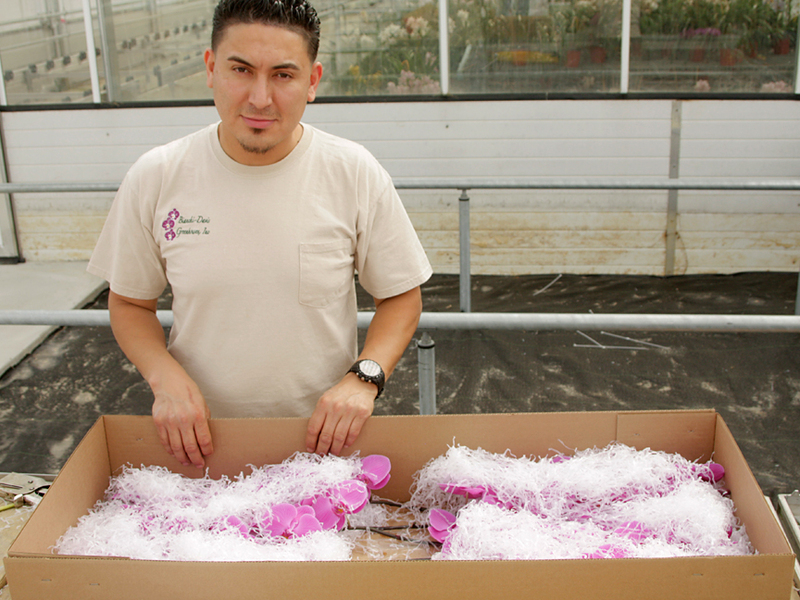 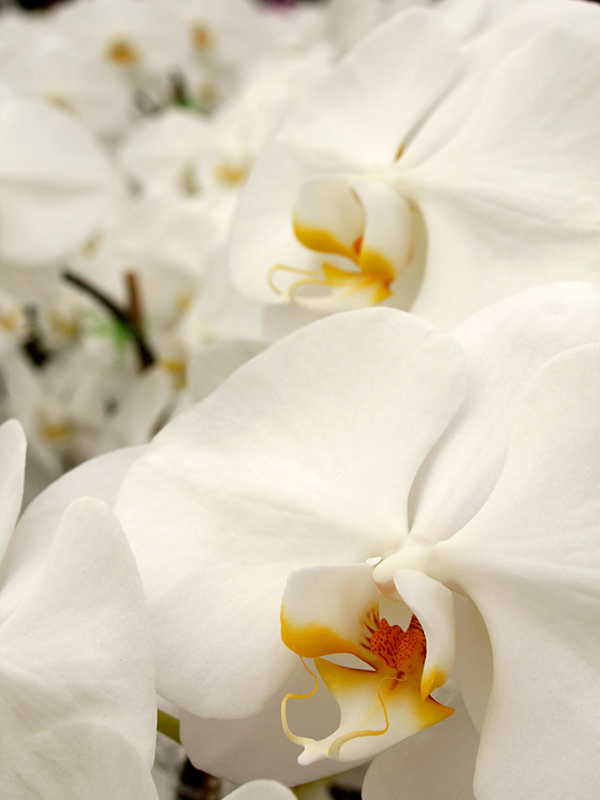 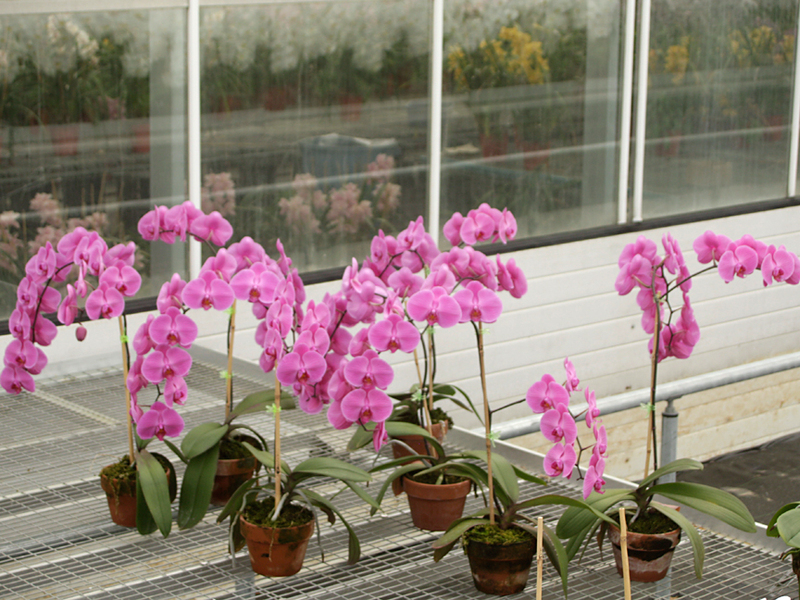 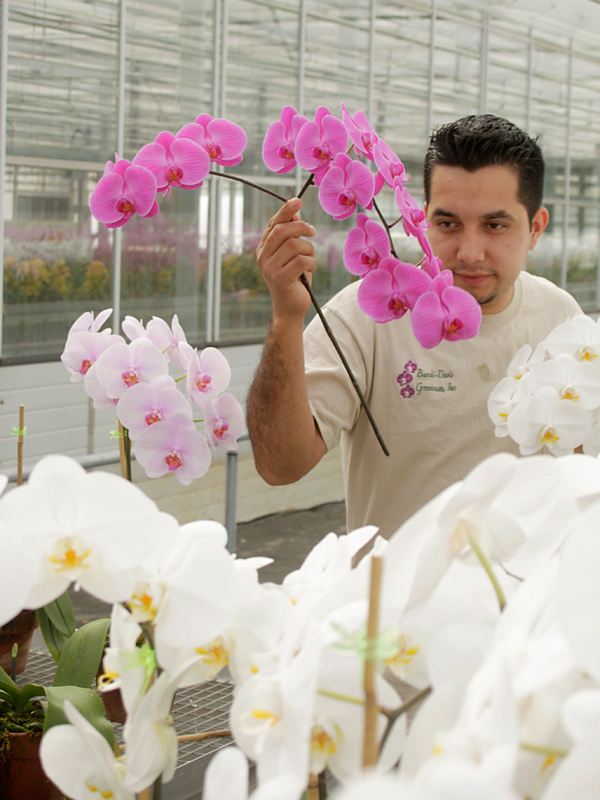 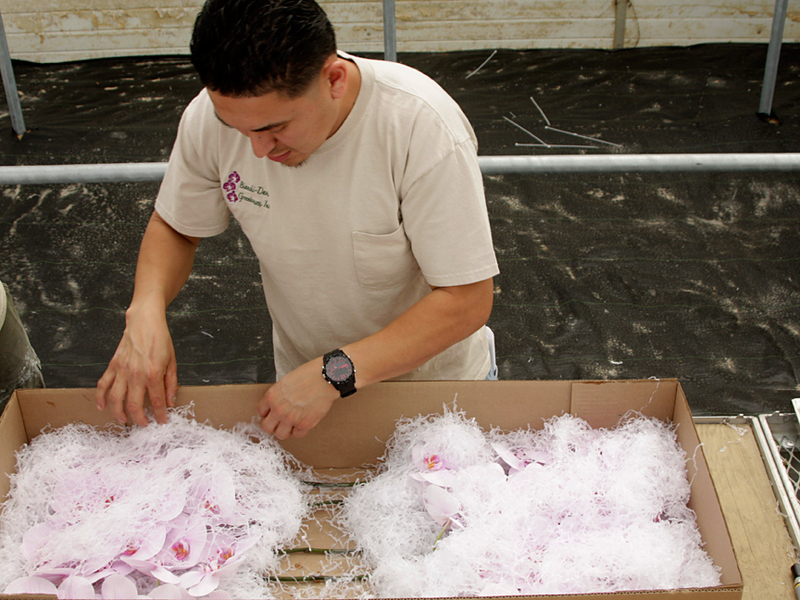 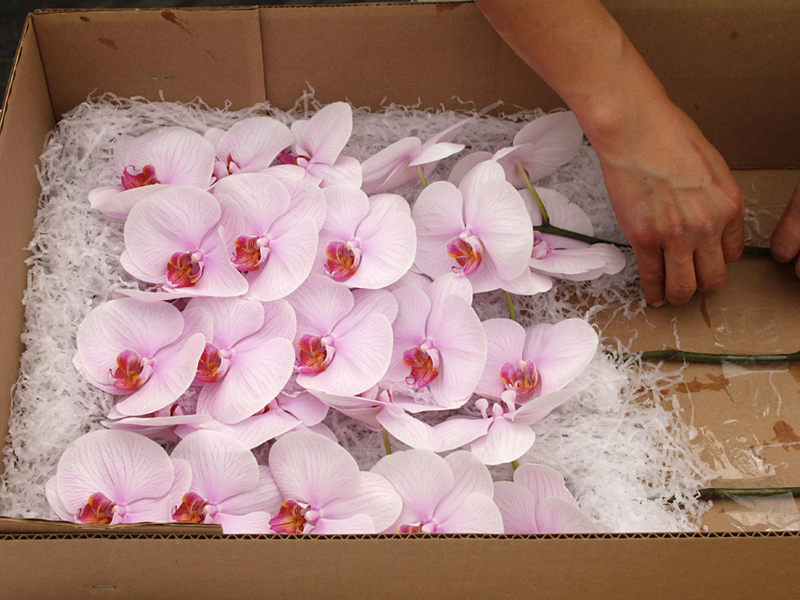 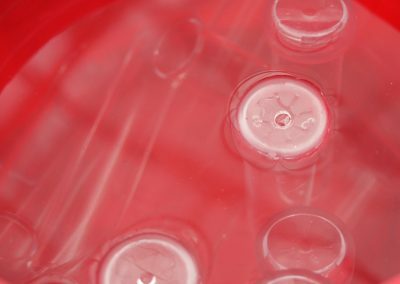 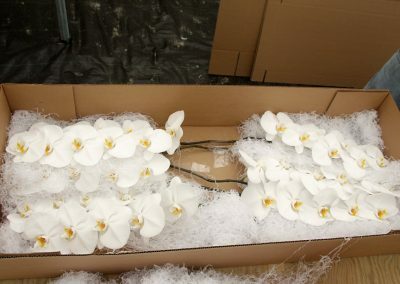 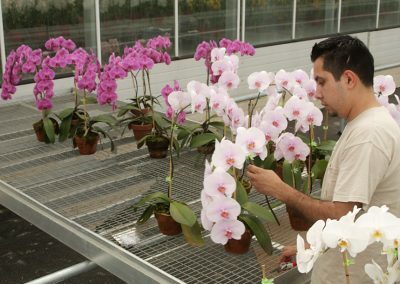 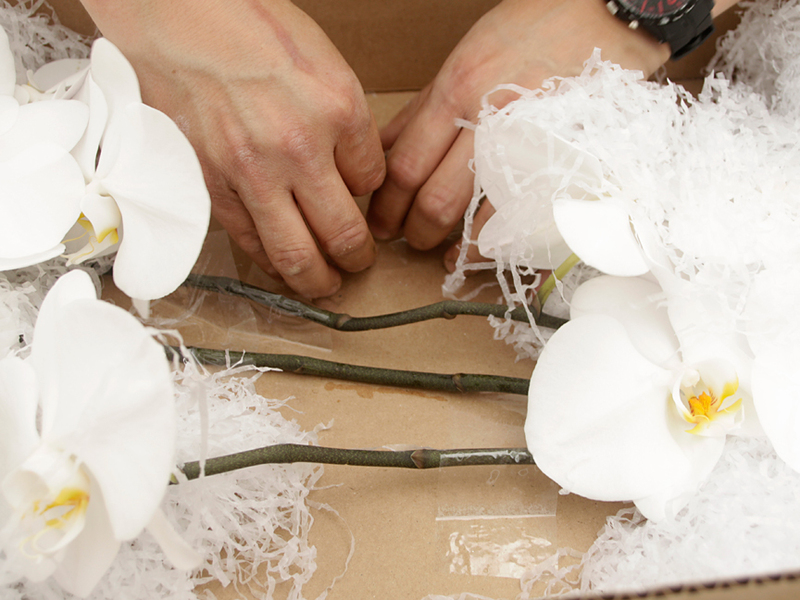 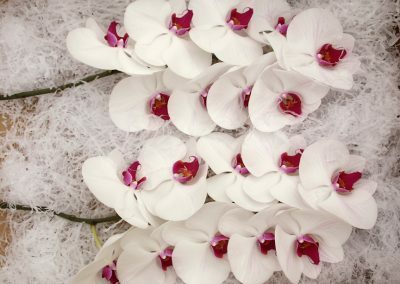 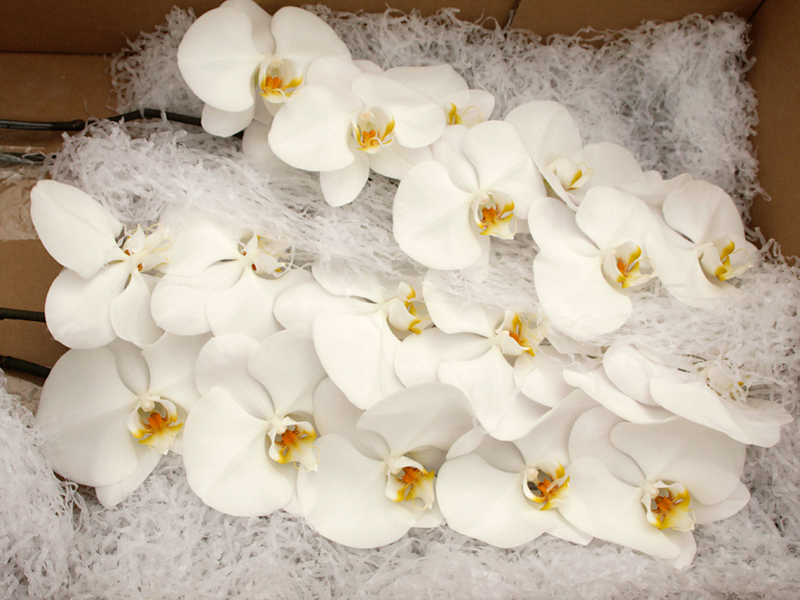 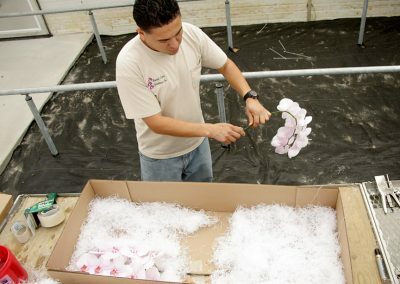 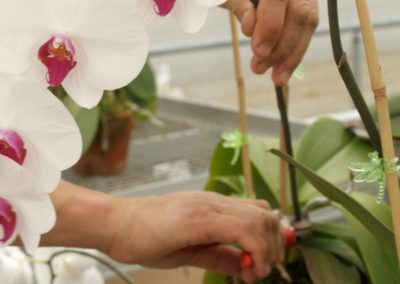 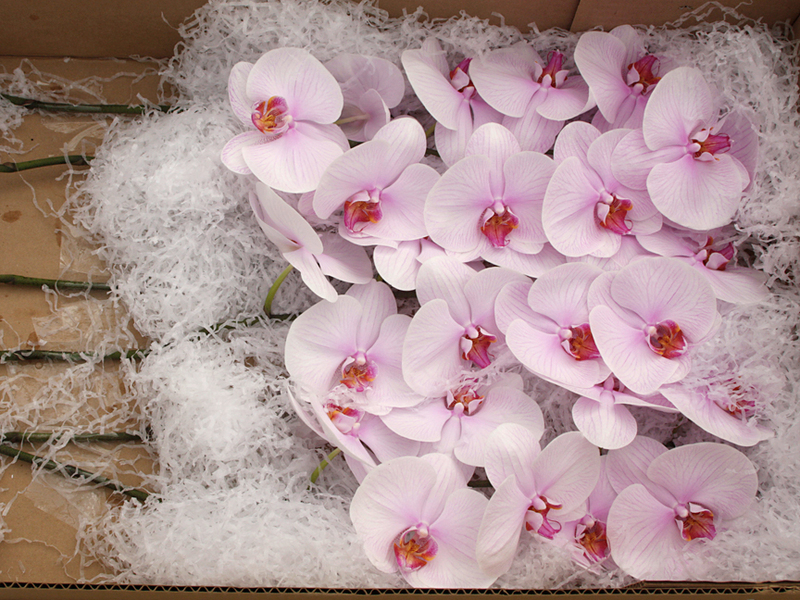 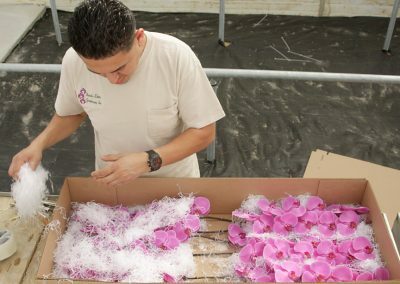 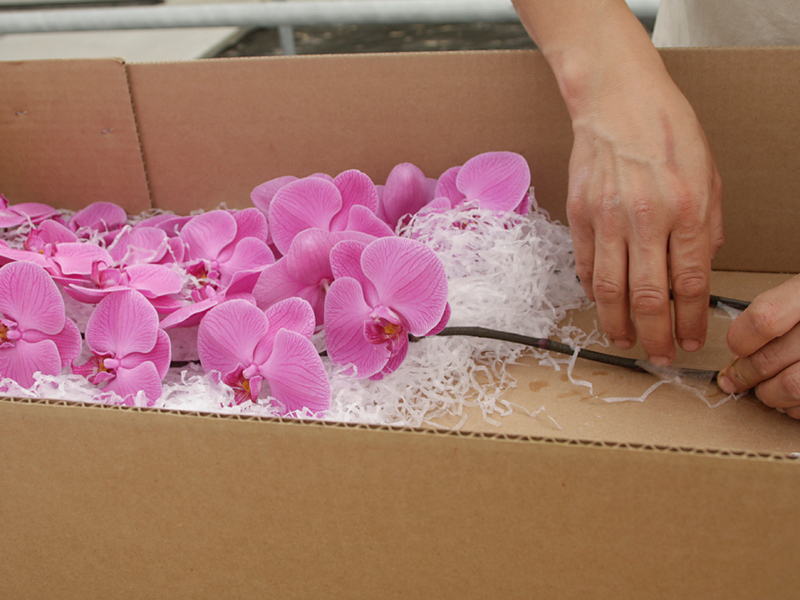 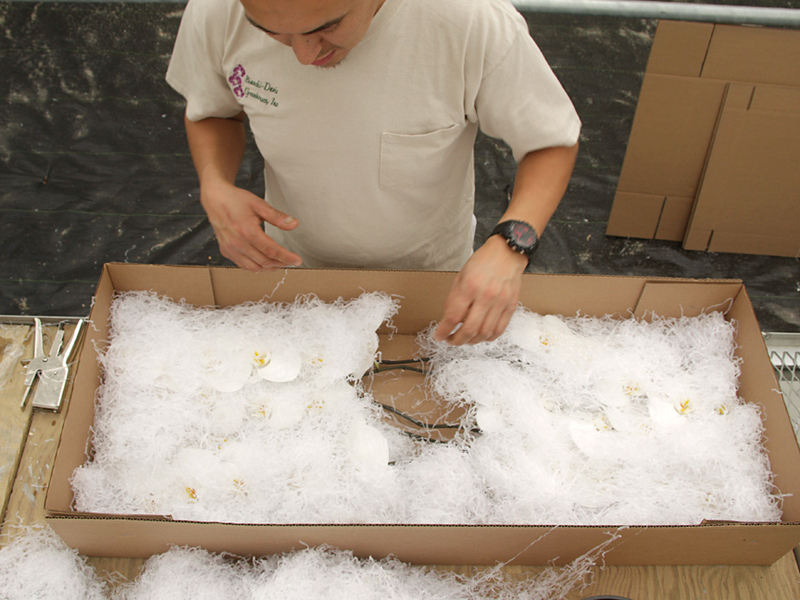 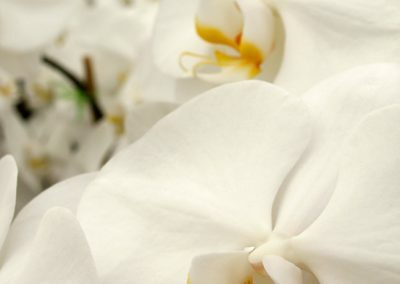 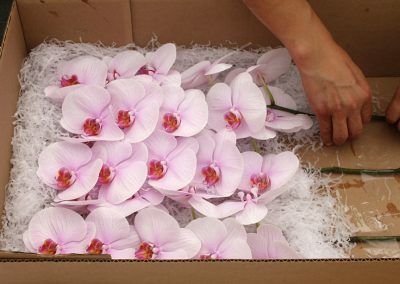 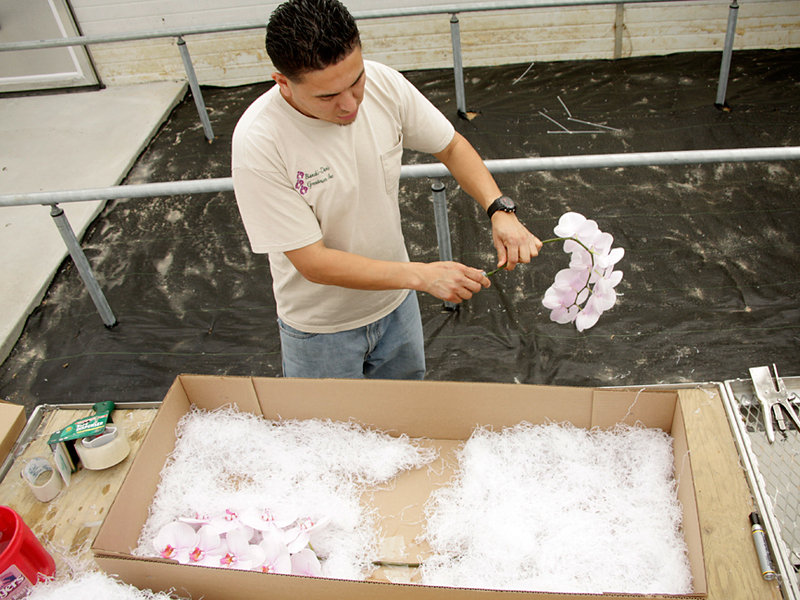 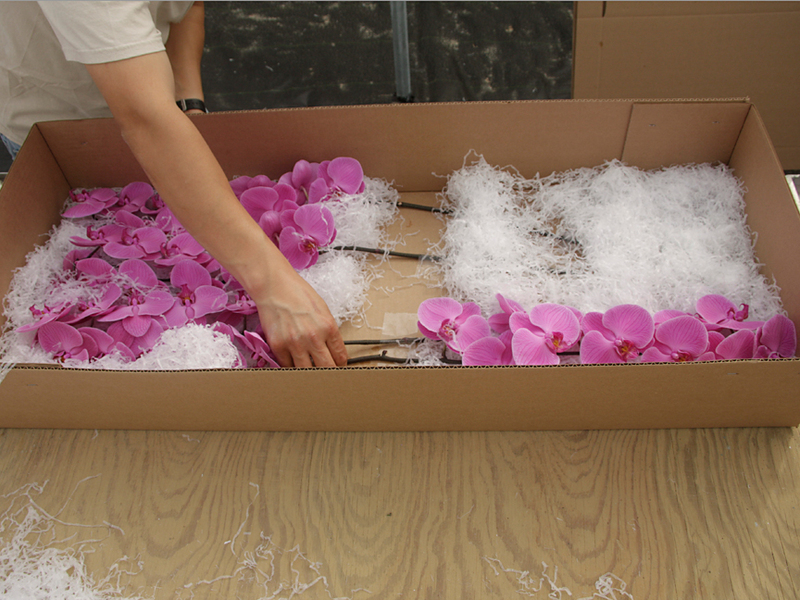 View the images below to follow the process of filling boxes, each with different colored orchids.